Everything is going tech these days, in fact, scientist have predicted that by 2030, our clothes will be connected to the internet and will be able to record things like body and surrounding temperature, location and even some diseases. 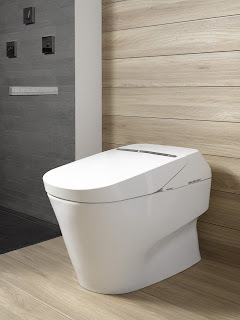 But one futuristic thing probably came early, the TOTO Neorest 750H toilet. the loo is inspired by modern architecture, with the seat placed exactly 17in off the floor to make it as comfortable as possible. 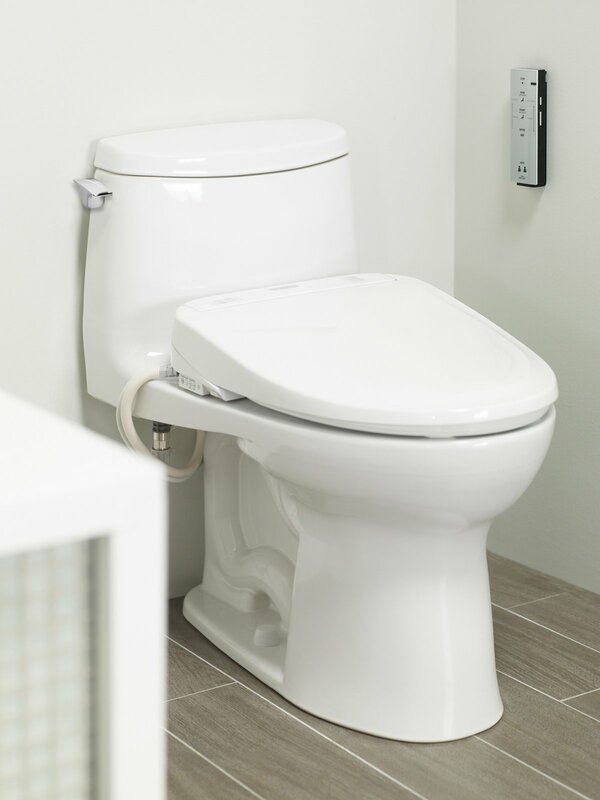 The seat of the toilet is programmed to remember your daily routines and use that information to mist the bowl before and after use, 'preventing waste’s adherence'. 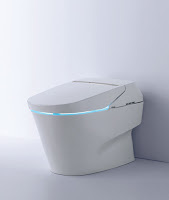 It has a heated seat, a personal cleansing and drying system, and an air purifying system, among other features. 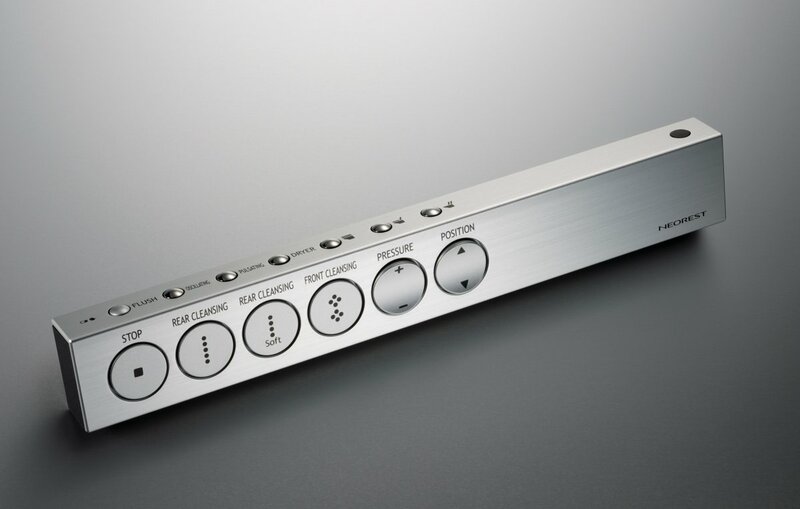 It will also cleans itself, do automatically flushes, and has a lid that opens and closes by itself. The Neorest detects when a person gets close to it, and it sprays the inside of the bowl's ceramic surface with water, to make it moist, which also helps prevent anything from sticking. reducing the need for harsh cleaning chemicals.